Justin in Hart of Dixie. 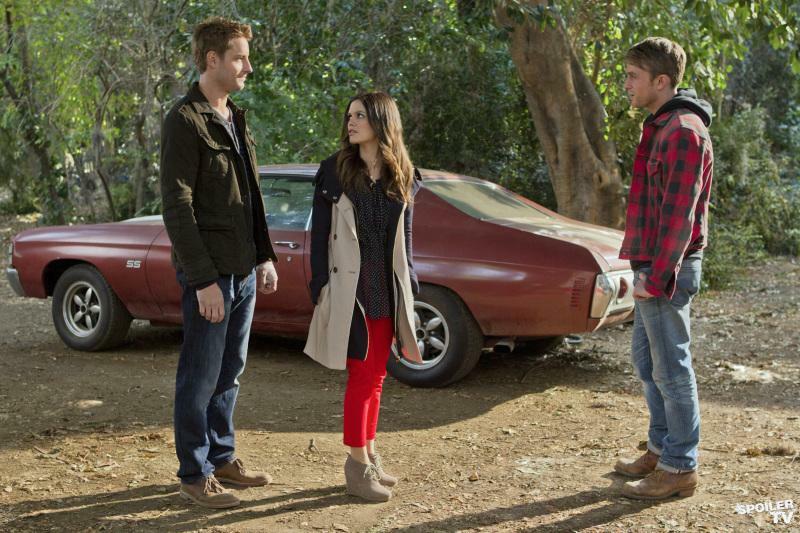 some stills from Justin's guest stint on Hart of Dixie. HD Wallpaper and background images in the Justin Hartley club tagged: justin hartley hart of dixie. This Justin Hartley photo might contain hip boot and thigh boot.